Okapi Conservation Project has a Contract of Collaboration with the Institute in the Congo for the Conservation of Nature ICCN (first contract initiated the project in June of 1987) to provide support for rangers that protect and monitor the wildlife and forests of the Ituri Forest in eastern DRC with equipment, training, daily wages, performance bonuses and health care for them and their families. OCP is the longest standing partner of ICCN in the Okapi Wildlife Reserve (OWR) and this project builds upon the recent successes in reducing illegal activities in the OWR by providing additional resources to improve the intensity and effectiveness of ranger patrol efforts. Equipment and information from the informer network and local communities will allow for targeted patrols to maximize the efforts of the rangers in eliminating illegal activities from critical okapi habitat. Moreover, building facilities for the rangers, such as an internet office and a secure storage, will improve morale, advance communication and provide security to store confiscated wildlife products and equipment needed to successfully prosecute poachers and miners. The payment of performance bonuses to rangers on patrols will allow the rangers to stay in the field longer and cover more ground resulting in more opportunities to remove snares, intercept poachers and inspect more mines to prevent them from being reoccupied. 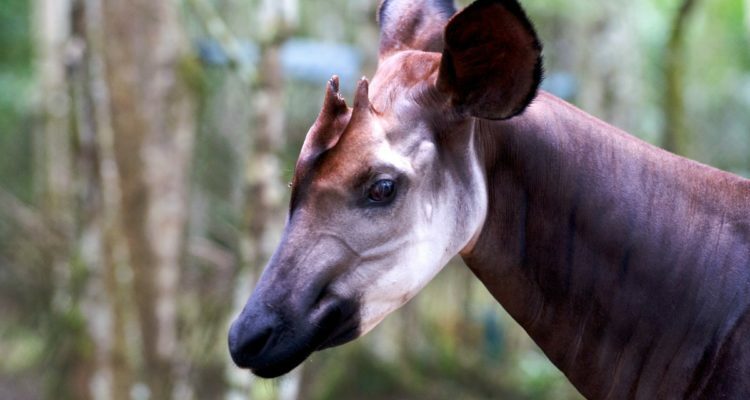 Fondation Segré has supported the protection of okapi in the OWR in 2014/2015 through an SOS grant, read more here.